Bucknall District has recently taken part in their local scarecrow festival and won 2nd prize! Each year Werrington, Stoke on Trent, has a village Scarecrow Festival. This year’s theme was Film Folk. 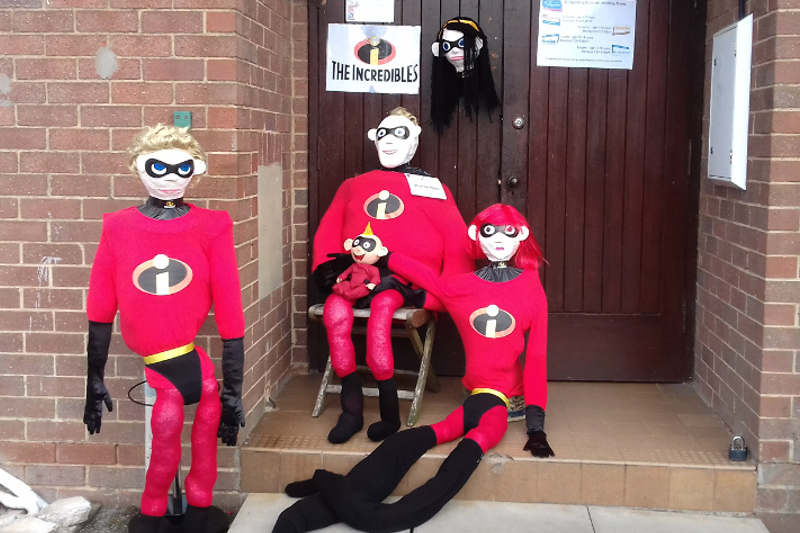 Bucknall District based their scarecrow display on Disney’s The Incredibles 2. The festival took place from 14-16th September and we think their scarecrows look ‘incredible’!